It’s easy to think of oceans in terms of pristine beaches, picturesque coastlines and extravagant cruises. Seldom does one give any thought to how the oceans help sustain life on earth. And as we dump one truckload of plastic waste into the oceans every minute, we’re drastically altering our health, environment, and our lifespan. To bring this life-altering reality into the spotlight, adidas athletes are playing for something bigger than themselves this year at Melbourne; they’re playing for the oceans. 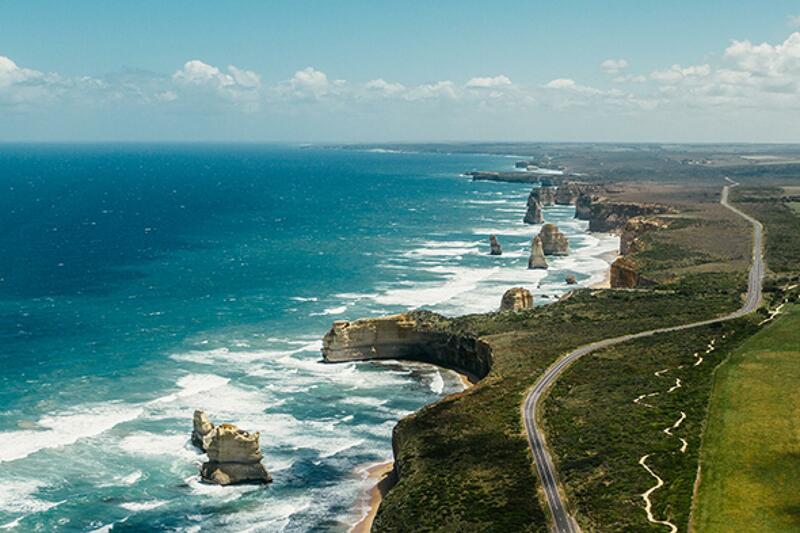 And what better location than Australia to pay an ode to the oceans? 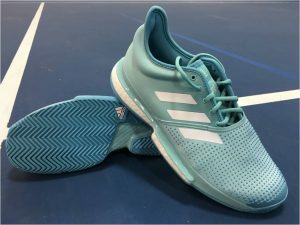 Adidas has collaborated with Parley, a global team of thinkers and creators, to showcase the use of recycled plastic waste in an effort to (eventually) end the use of plastic and rid our oceans of this monstrosity. 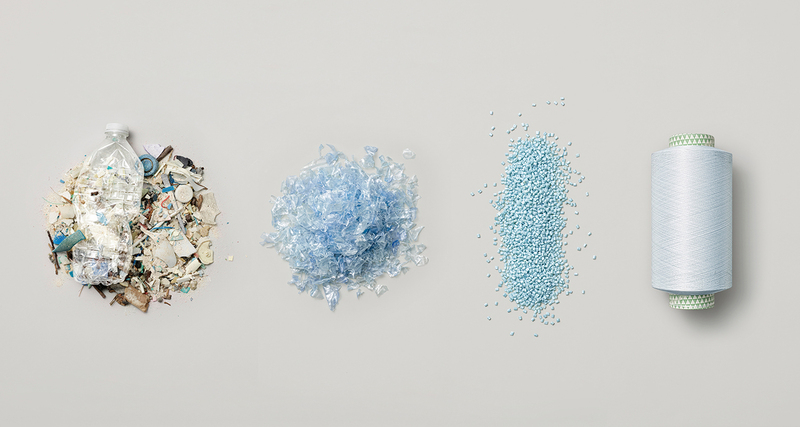 Parley works with corporate giants and businesses across the world to reduce and replace the use of plastic; they’ve invented the Avoid, Intercept and Redesign (AIR) strategy in order to achieve their goal. 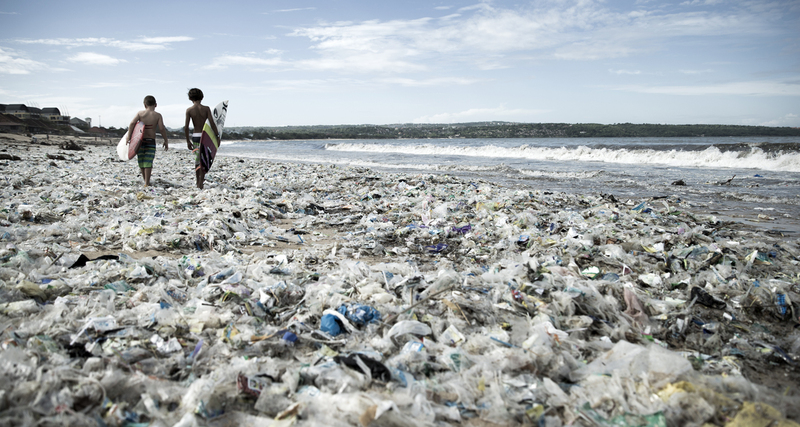 As they research and work on trying to find an alternative to plastic for a longer-term solution, they put in extensive effort into recycling the plastic that is currently in use, and educating the communities about the danger plastic poses to marine life. 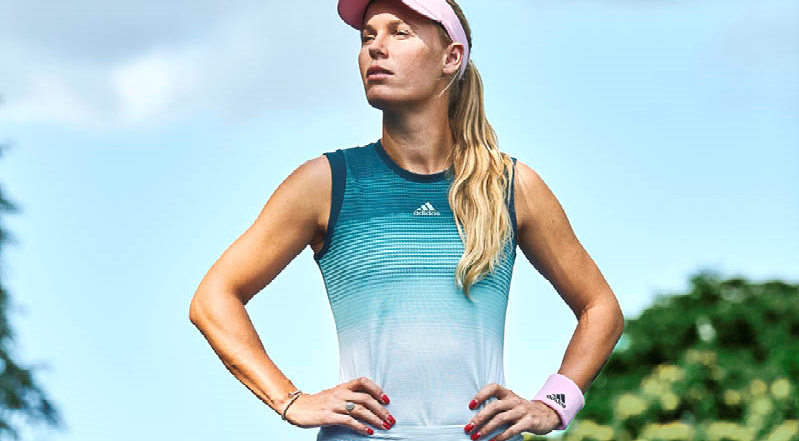 If you’re still unsure of how plastic waste pans out in terms of comfort and aesthetic, here’s a picture of our defending Australian Open champion sporting her Parley tank, ready to take on Melbourne. Angie Kerber has chosen the same outfit as Woz, but in a different color. 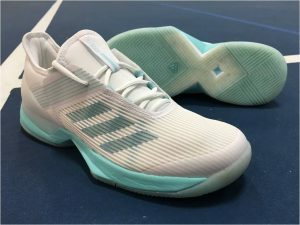 Like Wozniacki and Kerber, all of adidas athletes will be wearing apparel and shoes crafted entirely out of Parley Ocean PlasticTM. This new Parley collection is an extension of adidas’ eco-friendly values, reflected in their dominant use of sustainable fabric in most other products. 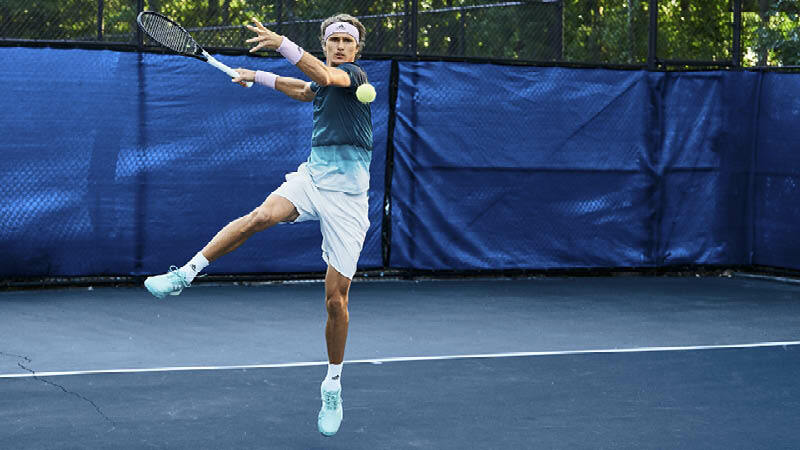 Pictured here is Alexander Zverev in his Parley Tee and Shorts, and the Parley version of adidas’ new SoleCourt Boost shoes. 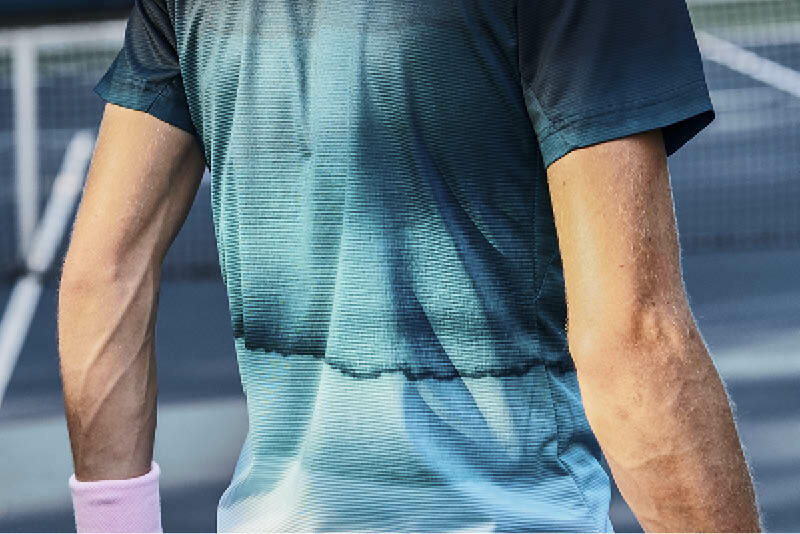 Adidas’ design and creative gurus have conjured up a beautiful graphic for these outfits, with the different shades of blue signifying the depths of the ocean. Garbine Muguruza‘s Parley dress says it all. She’s pairing it with the women’s version of the SoleCourt Boost shoes. It’s not just the physical depth that’s portrayed here; the different tones reflect the countless different life forms that the ocean is home to, and the many different ways it sustains life on land. It is a picture of the ocean’s complexity, and of its seeping significance in our lives. 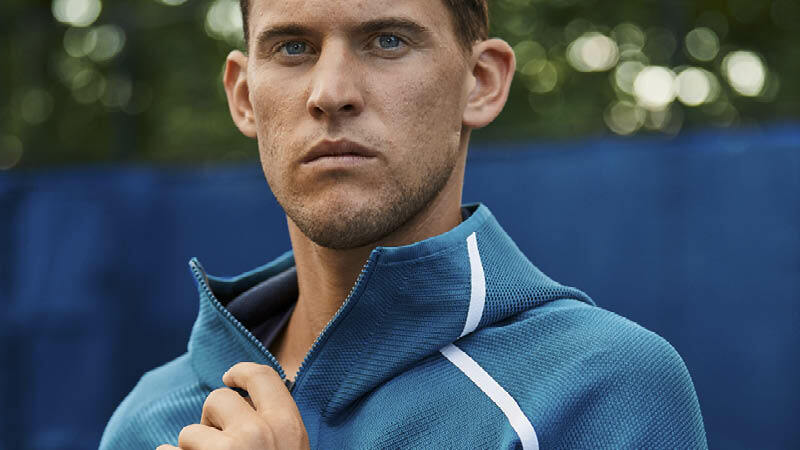 Dominic Thiem sports the same graphic here, making a case for rebelling against the pervasive use of conventional plastic in his Parley Polo and Jacket. Prominent environmentalists have estimated the end of all marine life to happen within the next 6-16 years. That translates to massive environmental problems, and the collapse of major commercial industries. The danger is no longer distant; it’s now. 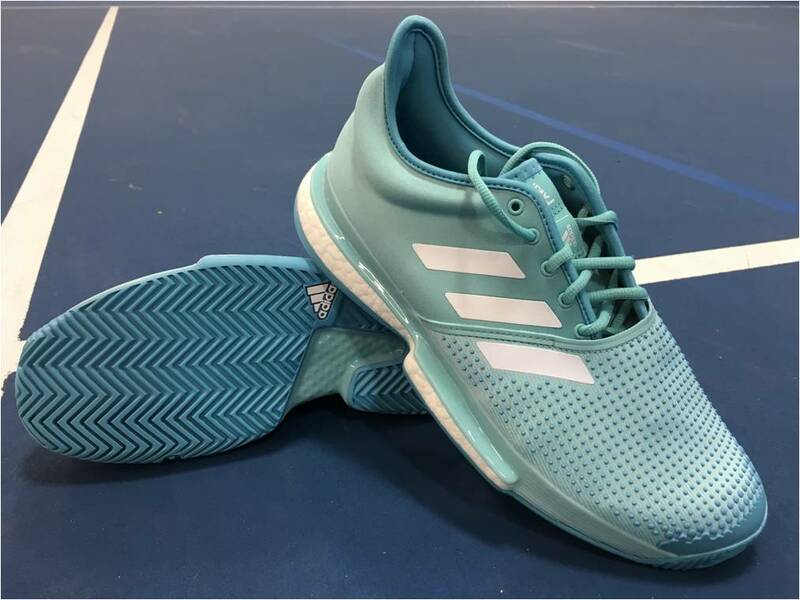 And as the adidas athletes step onto the court to play for something bigger than themselves, let’s all rise to the occasion and wake up to the harsh reality of plastic pollution. Adidas’ Parley collection is telling a bold and beautiful story; the question is, are we listening?